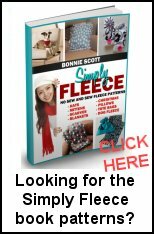 With free bead crochet patterns, you can create holiday decorations, jewelry or accessories. Make beaded snowflakes, holiday tree or a beaded coaster to decorate your home. Add some elegance to your home décor with beads. Accessorize your wardrobe with a beaded handbag, wrist warmer or beaded belt. Create a glamorous scarf with beaded tassels for a special evening out. These projects are easy, but have a high fashion look. 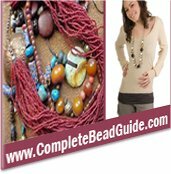 Bead crochet jewelry is a custom look that is great for craft shows and gift shops. Create one-of-a-kind pendants and matching beaded earrings with silver or gold crochet thread and glass or crystal beads. Everything about beads and beading.